Buildings insurance normally covers the main structure, outbuildings, walls, gates and the property owner’s fixtures & fittings. The level of cover can vary greatly between different insurance policies, with some policies actually covering very little. A common mistake when insuring a building is to insure the cost of its market value rather than the cost of rebuilding the property. Most buildings’ insurance policies are written on a reinstatement basis, which means the building should be insured for its rebuilding cost, including debris removal costs and professionals’ fees. Therefore the insurance value and market value may differ greatly. Consideration in valuation will need to be given to construction, listing, location, etc. Alternatively you may wish to insure your building on a first loss or indemnity basis, which we would be happy to discuss with you. Most modern policies cover ‘all risks’, which means everything will be covered except listed exclusions. Common exclusions include subsidence and terrorism, which you may have to request. 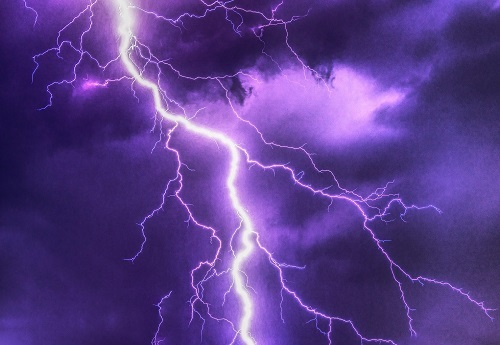 If your property is high risk, such as unoccupied, then the insurer may restrict cover to ‘named perils’ such as fire, lightning, earthquake and explosion.